Daniel Barenboim plays Ludwig van Beethoven’s Piano Sonata No. 2 in A major, Op. 2, No. 2. Recorded live in Berlin in 2005. 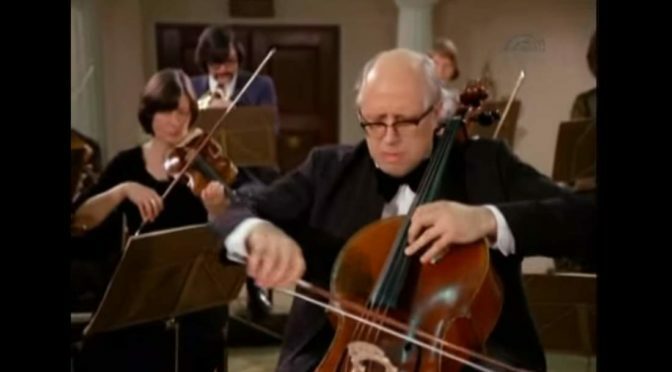 Considered by many to have been the greatest cellist of the 20th century, and one of the greatest of all time, Mstislav Rostropovich plays Joseph Haydn’s Cello Concerto No. 1 in C Major, Hob. VIIb/1. 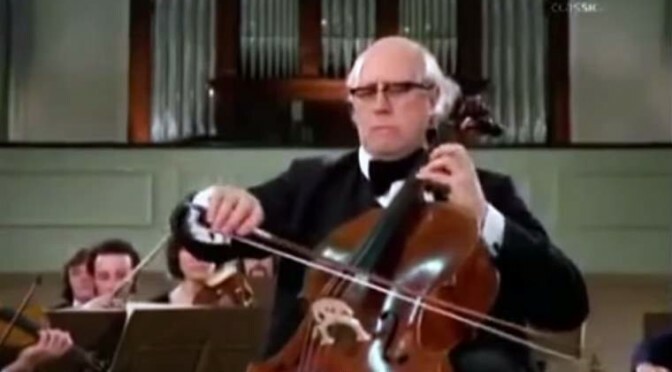 Academy of St Martin in the Fields, Rostropovich also conducts. 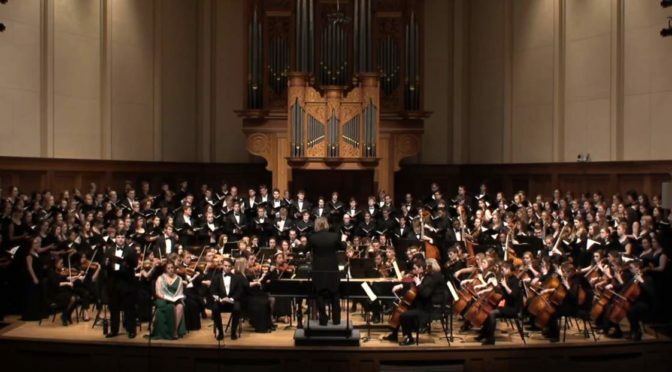 Conducted by the German conductor and cellist Philipp von Steinaecker, Musica Saeculorum performs The Creation (German: Die Schöpfung), an oratorio written between 1797 and 1798 by Joseph Haydn (H. 21/2), and considered by many to be the Austrian composer’s masterpiece. Recorded live at Aus dem Dom zu Brixen on September 12, 2012. 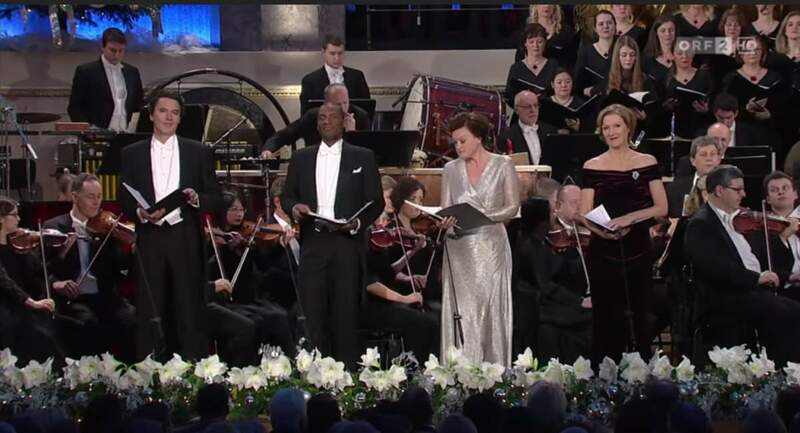 The Wiener Philharmoniker (Vienna Philharmonic Orchestra) plays Joseph Haydn’s Symphony No. 104 in D major (H. 1/104). 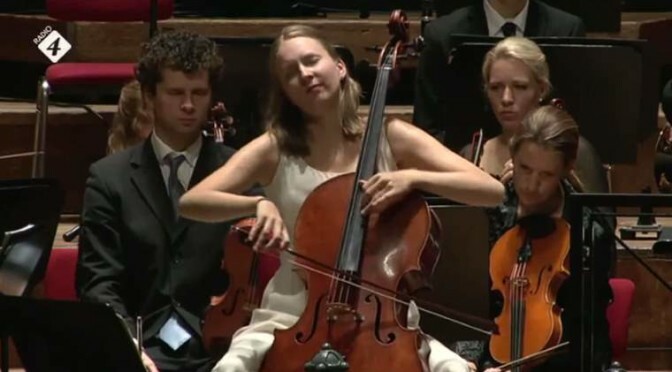 BBC Proms 2012, London. Conductor: Bernard Haitink. 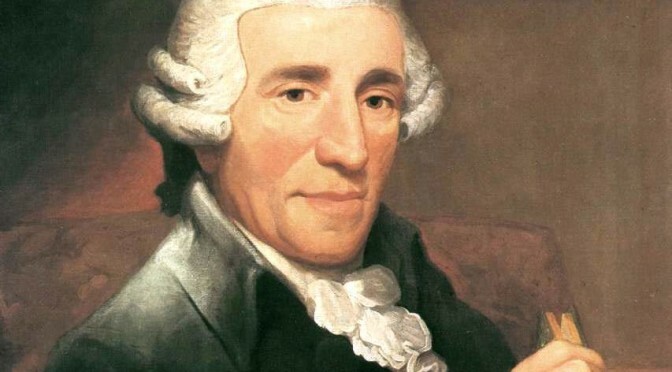 It is Haydn’s last symphony, and the last of the twelve so-called London Symphonies, and is known (somewhat arbitrarily, given the existence of eleven others) as the London Symphony.